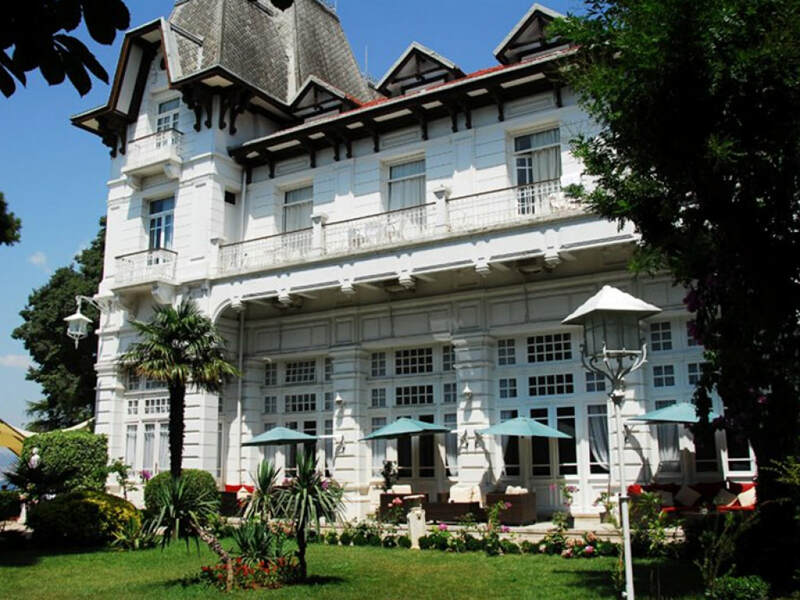 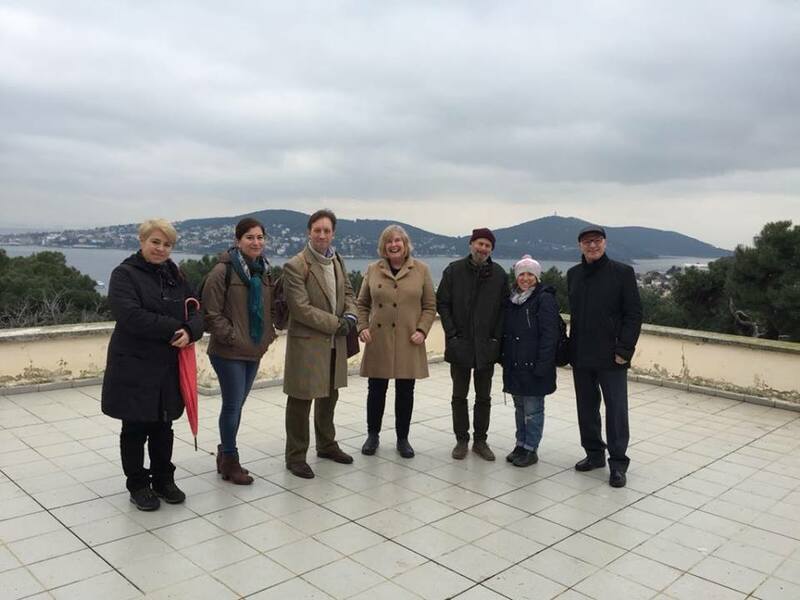 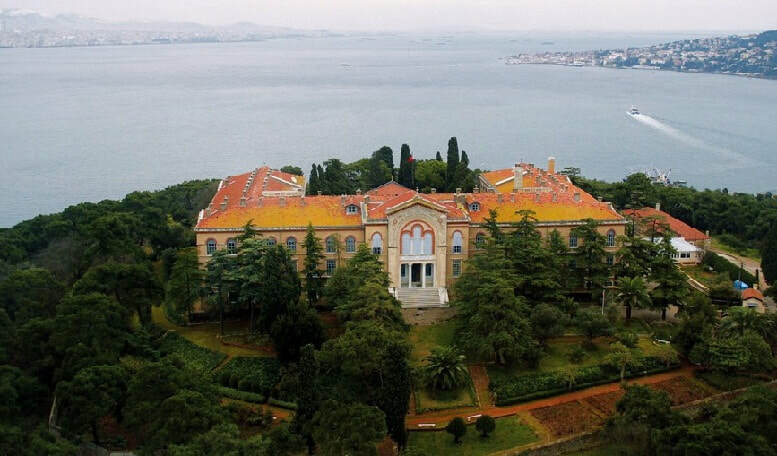 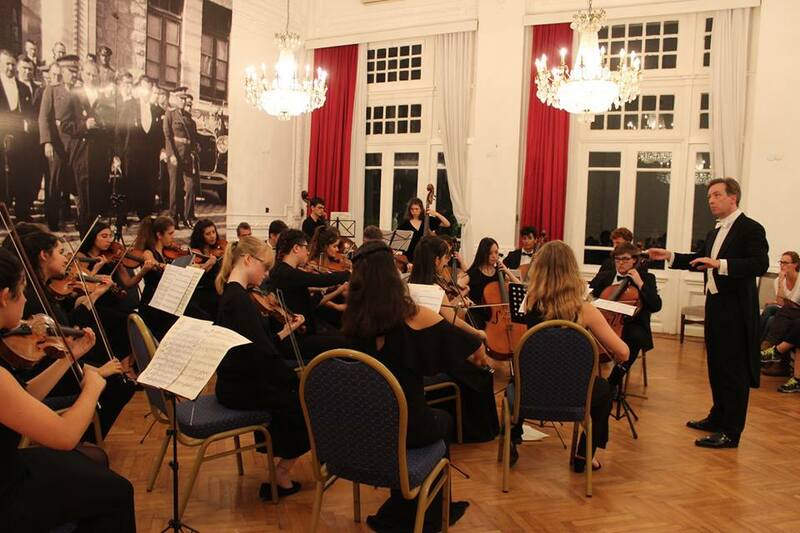 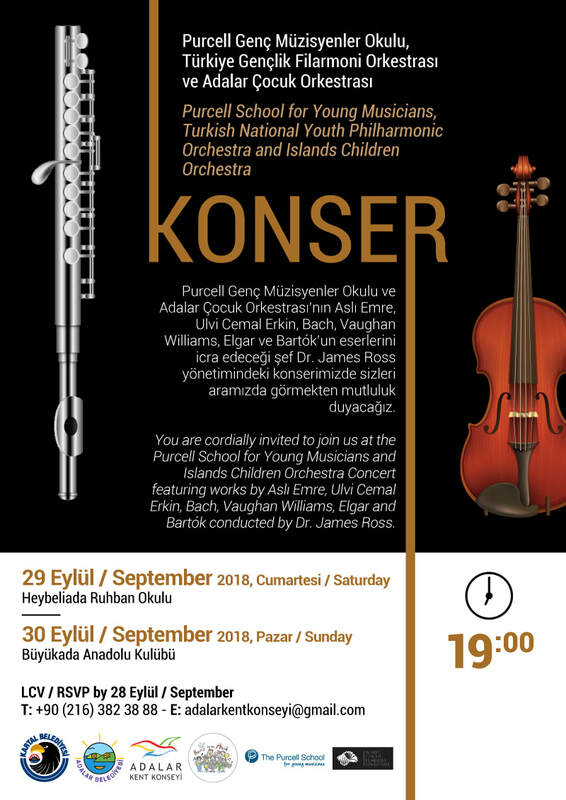 In September 2018, James Ross led a tour of musicians from The Purcell School for Young Musicians for concerts at the Ruhban School, Heybeliada (29 Sep), and at the Anadolu Club, Büyükada (30 Sep), near Istanbul, in partnership with the Islands Council and Adalar Municipality, with accomodation generously supported by Kartal Municipality. 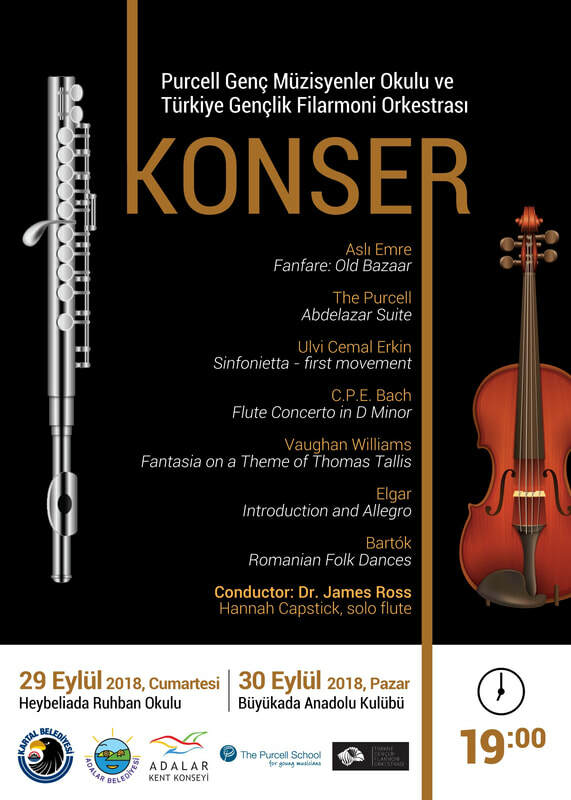 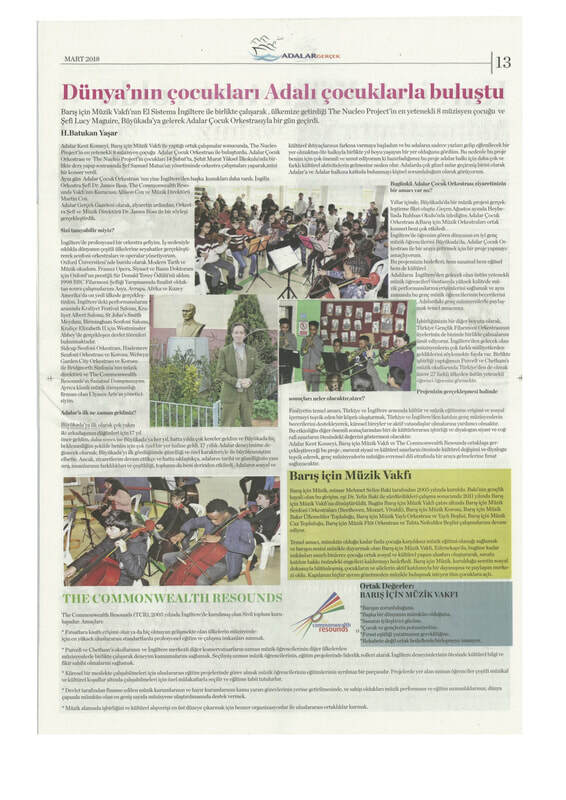 The UK-based musicians performed alongside Turkish National Youth Philharmonic Orchestra members, including Purcell, Abdelazar; Ulvi Cemal Erkin, Sinfonietta; CPE Bach, Flute Concerto in D Minor with soloist Hannah Capstick; Vaughan Williams, Fantasia on a Theme of Thomas Tallis, Elgar, Introduction and Allegro, and Bartók,, Romanian Folk Dances. 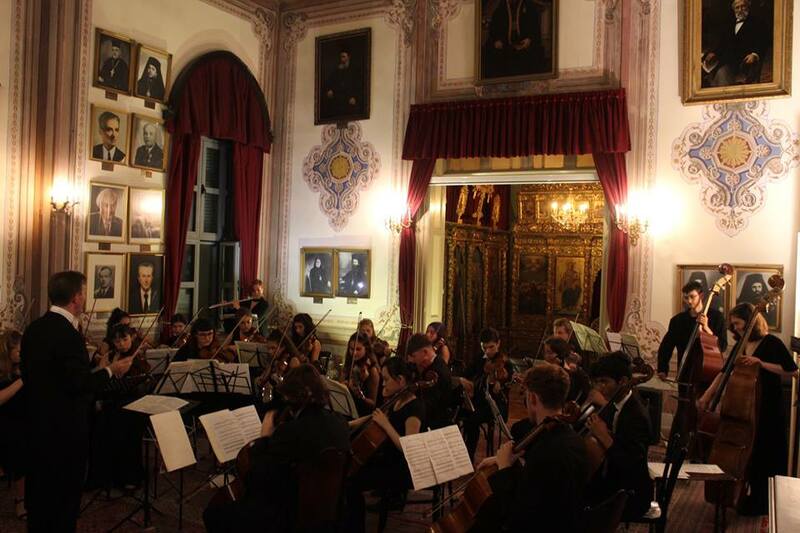 The tour also included coaching sessions, workshops and performing alongside the Islands Children's Orchestra, established by the Music Foundation for Peace, including music especially composed by members of The Purcell School Composition Department.